Sony Computer Entertainment has finally announced the big bang entry of PlayStation 4, talking a lot about the newest member of the Play station family on the platform of E3 (Electronic Entertainment Expo) press conference. The sweeping news is that Play Station 4 triumphs over XBOX ONE not only in the matter of price (which is around 100$ less than XBOX ONE) but also in the multiple questions XBOX ONE seems to get in trouble with. 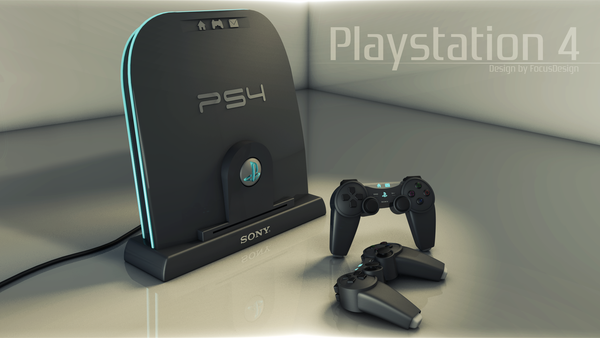 Play Station 4 is the revised successor of Play Station 3 with almost the same hard drive like PS3 – a black rectangular box with buttons and a disc drive. Well, as it is understood from the pictures both XBOX ONE and Play Station look quite similar in their smooth-finished elegant black rectangular exterior. 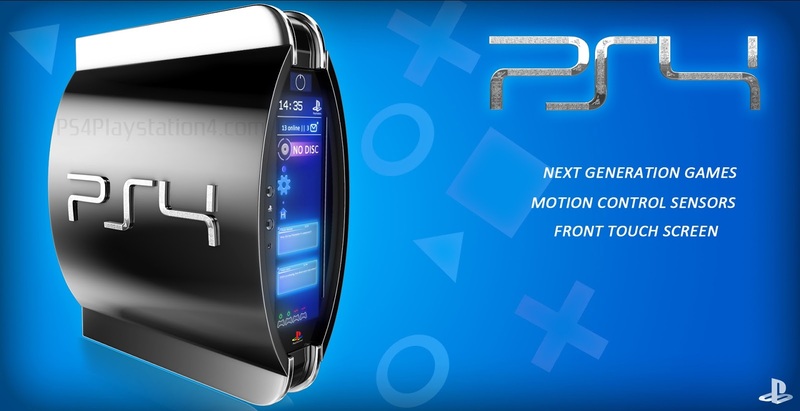 But don’t get confused by the look, the Play Station is slightly like a parallelepiped. PS4 comes with an X86 processor, enhanced PC GPU and 8 GB high-speed unified memory, a dual-shock controller with a touch-pad, headphone jack and share button. Play and share your gaming experience with your friends and let them help you overcome the next hurdle with this remodelled controller. 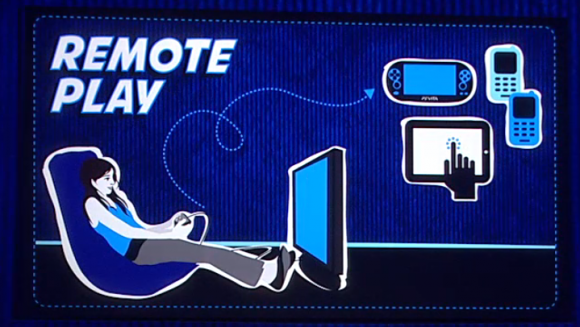 There is a new Remote Play feature which has dual function – it allows your friend to take part in your game virtually and if you want to do multitasking, suppose watching television news while playing on Vita Remote Play option is there for you. PlayStation 4 will cost you only $399 whereas Microsoft’s upcoming gaming console will not be available in less than $499. $100 less is not a thing to ignore so easily! Sony here nearly checkmates Microsoft. PlayStation 4 offers nothing less than a Magic Casement full of new and adventurous games. So, crazy game players hold your breath! There are a few things which seem to act as a blur when we visualize XBOX ONE and its gaming features such as XBOX ONE requires internet connection once in every 24 hours and it will not perhaps be compatible with unauthorised version of games. With Play Station 4 the restrictions, that will actually work as unmoveable stones in the path of our enjoyment, have flown away, as Jack Tretton stressed on the fact, while launching the new product, that PS4 does not need a persistent internet connection. It will comfortably play even unauthenticated versions of the disc-based games. Games will not get disconnected if you do not charge it up with net connection every day. As Tretton says, “When a gamer buys a PS4 disc, they have the rights to use that disc, resell it, lend it to a friend or keep it forever”. In the launching trade show Sony promises that PS4 will bring a whole new world of dynamic games unparalleled in their innovative graphic design, amazing animation and creative sound production. 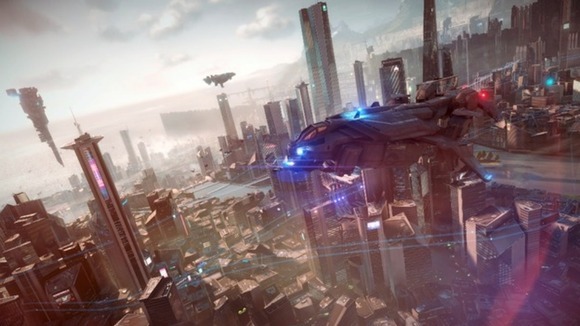 More than 30 PS4 games are under development at this stage. Imagine when they will hit the market how your head will start spinning around! 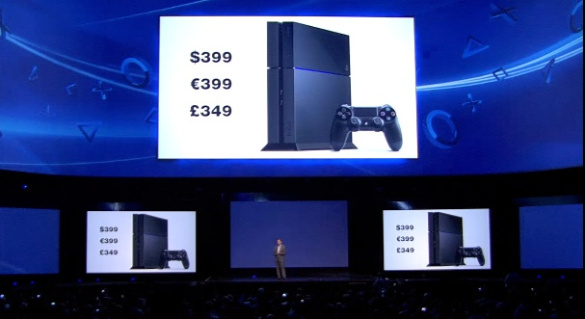 Sony is really optimistically looking forward to the overwhelming effect these intelligent games will usher in. They say PS4 is going to change the way video games are played. 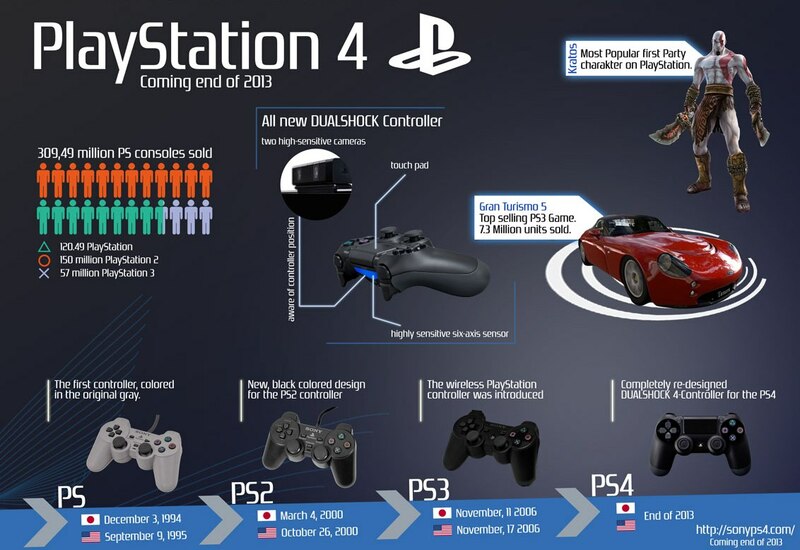 Sony PlayStation 4 is expected to arrive in the days of long Holidays at the end of the year and in this Christmas it will be amusing to see the silent fair competition between the two largest gaming consoles of this generation. Samsung launches the Galaxy S5 to compete against Apple! 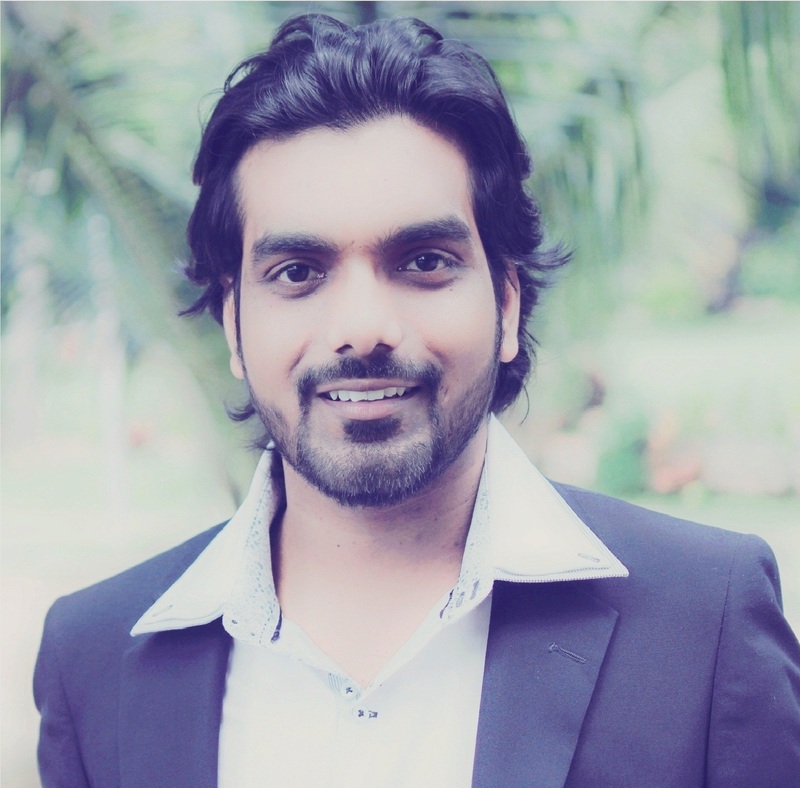 © 2013 HiTechTrends - Trending Technology News. All rights reserved.